Destinated for industrial use. 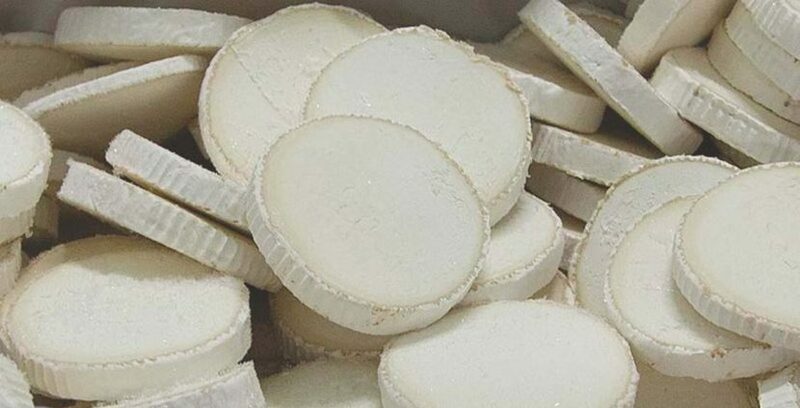 IQF stands for Individual Quick Freezing, frozen cheese medallions instantly, which are used industrially for pizzas, salads, etc … or the foodservice industry. Products intended for industrial use or HORECA.